Yes, fellow ad geeks. Your favorite TV show is coming back. 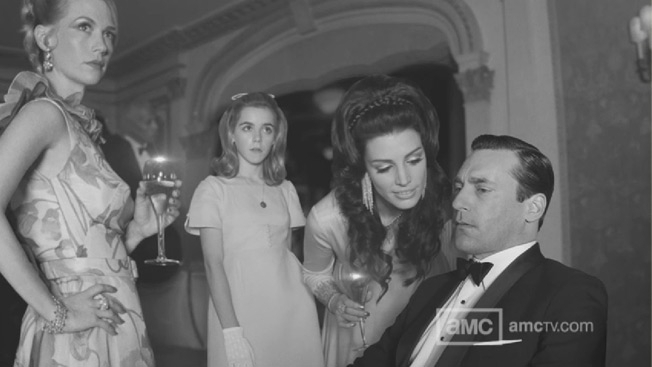 On April 7, AMC will debut season 6 of Mad Men, the Matthew Winer show that chronicles the advertising business in the 1960's. The promo is very quick and consist of black and white stills. Don does not look happy.